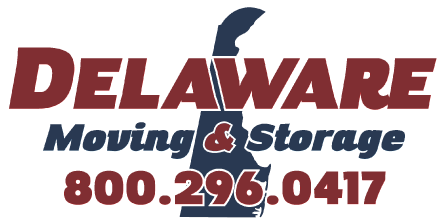 When you select Delaware Moving & Storage, you can be confident that your move will be preplanned and carefully monitored from start to finish. 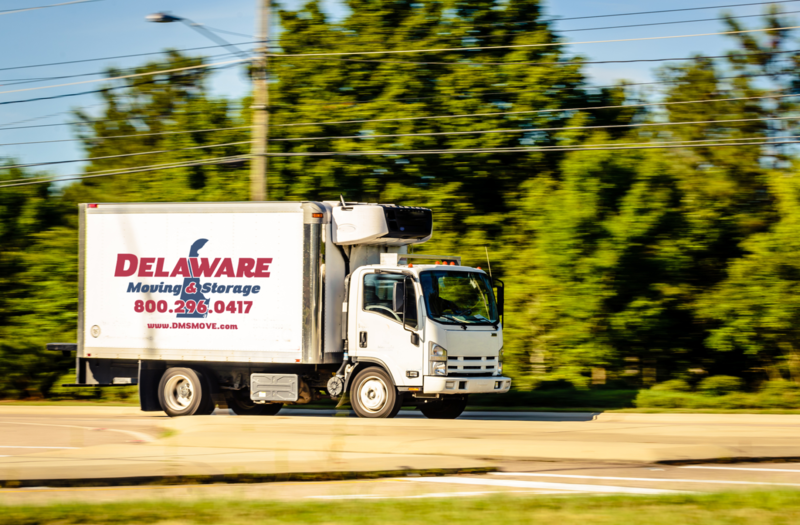 We’re not just cheap movers in Delaware – our local moving services use the most advanced packing methods and materials, to ensure maximum protection for your valuables — even if you’re just moving across town. Are generally based on an hourly rate. Include the option of two or more crew members.